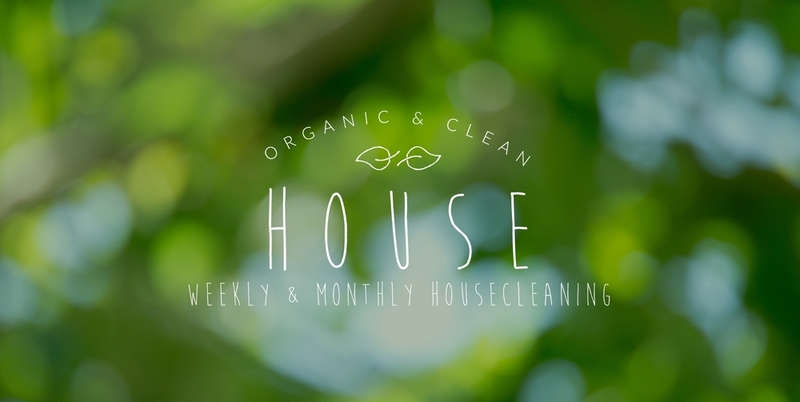 Organic & Clean is a residential cleaning company serving the Kelowna area. We are passionate about creating healthy lifestyles and so we work hard to offer quality products and services, done exclusively with the use of natural ingredient cleaning solutions. We take great pride in our approach and aim to go over and above as we thoroughly clean your space without the use of harmful chemical products. Our services are available on a weekly, bi-weekly and monthly basis. We are flexible! Let us know what you need and we'll do our best to accommodate!